Trials are one of the earliest forms of motorsport. 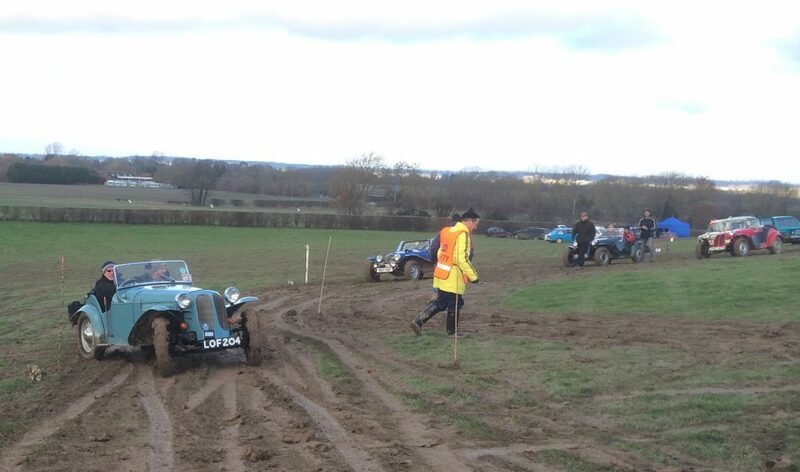 The Land’s End Trial is the UK’s longest running motorsport event, dating back to 1903. 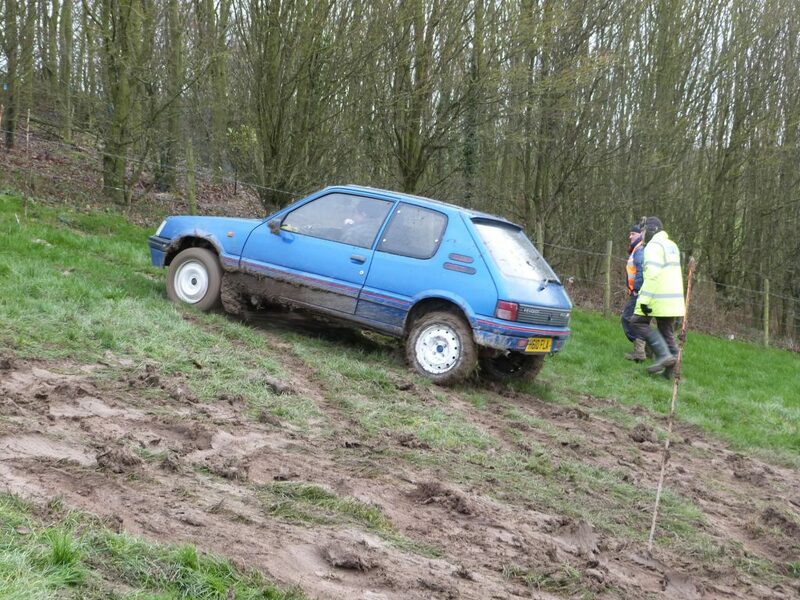 A trial is a series of tests of how far a car can climb an off-road hill. Needless to say this is made difficult due to the ground being steep, slippery and often twisty. A passenger is normally required and they and the driver both ‘bounce’ to help get that last bit of traction. Stopping before the end of the test, going off the course or touching the markers incurs penalty points. Competitors attempt many tests during the course of the day and try to score as few penalties as possible. There are two broad types of trial, Standard Car Trials and Car Trials. The standard car trials are more difficult courses for especially built vehicles, whereas an ordinary car trials suit completely standard or slightly modified production cars and kit cars. The abilities of different car types are balanced by the use of ‘classes’ and a cunning formula to calculate the overall winner. We run a Car Trial for production and Kit cars every January at Harlton near Cambridge, in memory of CCC member Roger Holmes. It is on a smooth grass hill and is suitable for standard road cars and kit cars, in fact 4x4s and purpose-built trials cars are not allowed. Full details of that event can be found here.